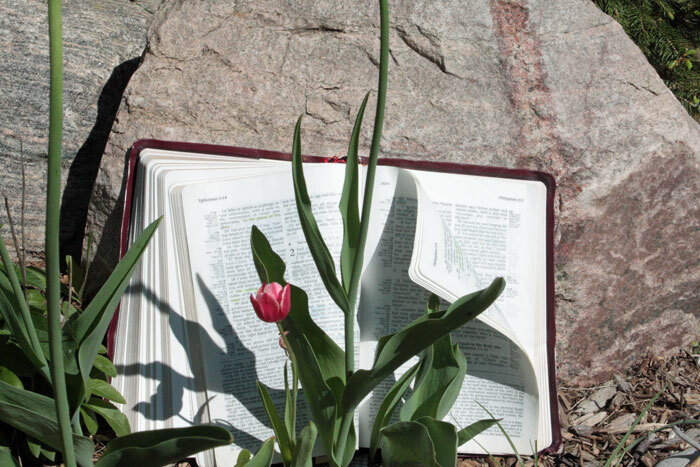 The Word of God is active and living. It is meant to pierce us to our very souls. My words may fall flat, but His Words never fail. When words fail you how does the Word fortify you? 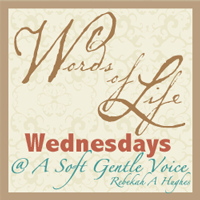 "Words of Life Wednesdays" is a link-up where we can share the life giving words of God's Word, helping us to listen more intently to the Soft Gentle Voice of the One who has called us to Himself. What Words of Life encourage you as you listen to the soft gentle voice speaking to your heart in His written word? This is a link-up on Wednesdays for a blog post in which you share the Word of Life that have stirred in your heart. You will find a blog button for others to find this link-up on the side panel. Thank you for pulling up a chair and sharing a warm cup as we encourage one another with the Words of Life. Find Words of Life Wednesdays here.